The Supreme Court has stayed the Gauhati High Court direction to banks to place security guards round the clock at all ATMs. 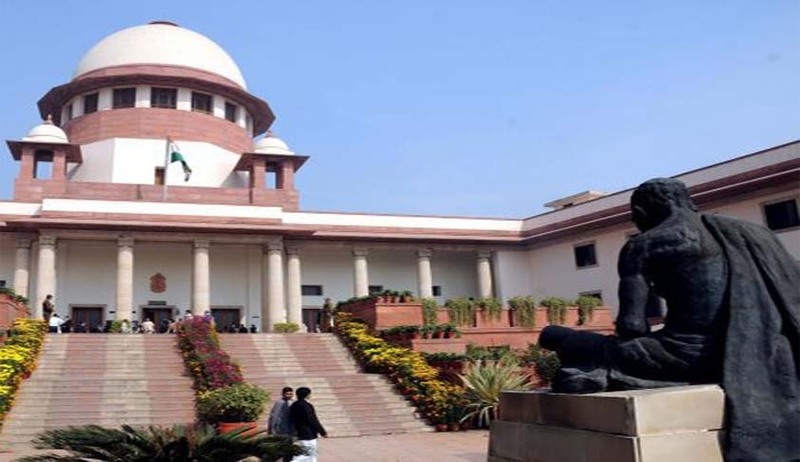 The ad-interim stay is on the Special Leave Petition filed by the State Bank of India against the high court order, wherein it contended that it was not feasible to place security guards in all booths. A bench comprising Justice AM Khanwilkar and Justice D.Y. Chandrachud issued notice to the respondents. Place security guards round the clock at all ATMs so that proper queues are enforced and to ensure that only one customer can enter for one ATM, at a time. To ensure CCTVs are functioning round the clock and some alarm system can be put to indicate if CC cameras are non-functional. Entry in ATM chamber with helmets, mufflers, caps etc. with a view to conceal one’s identity should be prohibited by the security guard on duty. Check the character & antecedents of temporary workers, canteen employees etc. in the banks. To designate nodal officers by each bank for liaisoning with the police and for providing video footage and other information that may be sought by a police investigator during investigation of ATM-related thefts etc. A lot of time is wasted by the police for collecting information, video footage etc. from banks. To educate public for safe and secure electronic transactions. Many cases were reported where public had shared their PIN No. with unknown callers leading to siphoning of funds from their accounts. The banks should write to this warning in ATM chambers. The Supreme Court has only stayed the direction to place security guards round the clock at all ATMs in the state.